Why I am lurking on this: I haven't caught up with book two yet, but I'm looking forward to finish this trilogy. I really liked the characters! Oh, I have heard of this series. I just had no idea it was on to book 3 already. 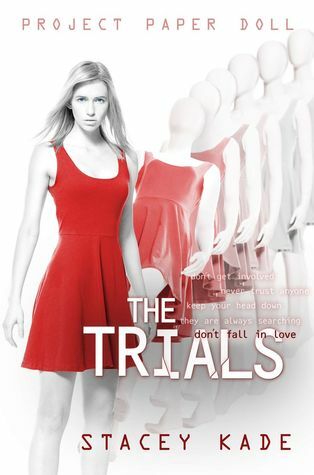 The Trials does sound good, and I hope you enjoy it once you get to read it, Caro. I need to check out this series! Hope you enjoy it! This is a series I've been wanting to start! Great pick! Check out my post in the link below!